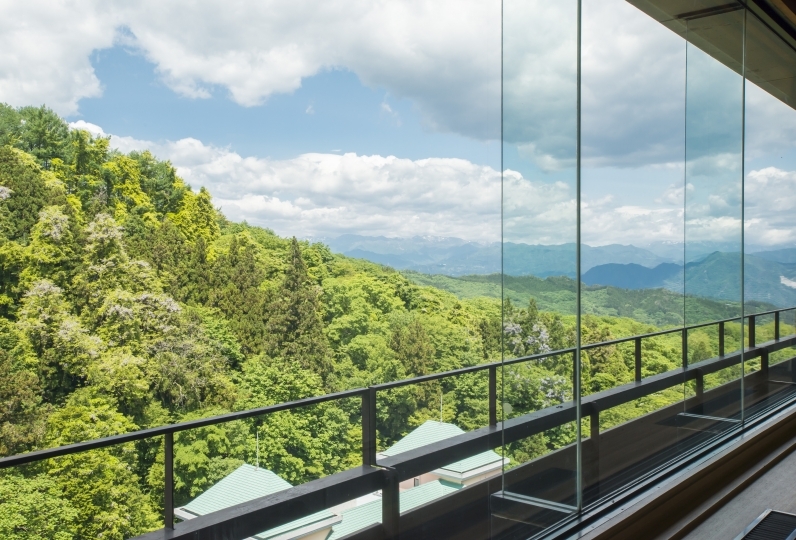 This lodging, located at the highest point of Ikaho, has a superb view. 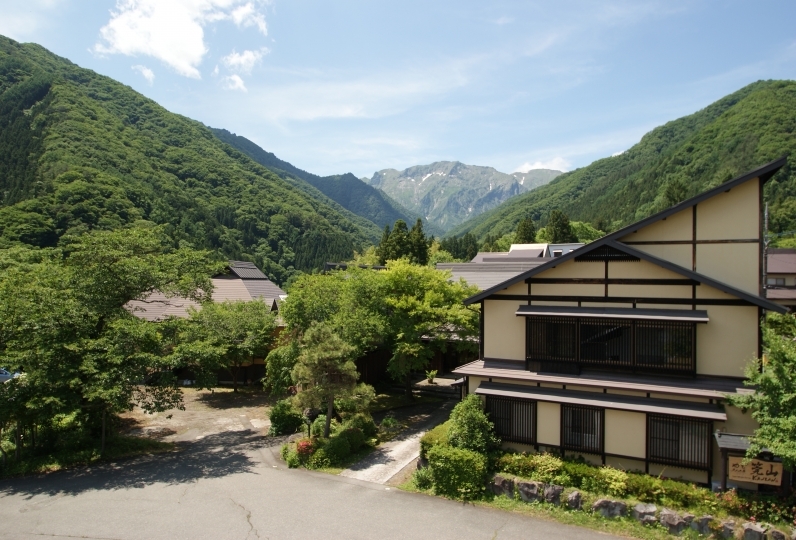 The sight of the grand mountains of Joshu is truly spectacular. 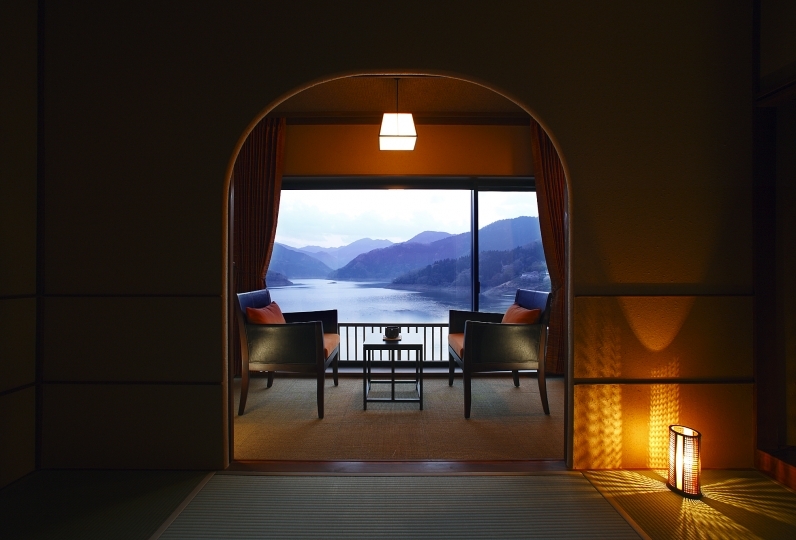 The views can be enjoyed from the guestrooms, as well as from Shirogane no Yu, the hot spring bath of the inn, which boasts a fantastic view. There are signs of the changing seasons from the mountains in the backdrop, too. 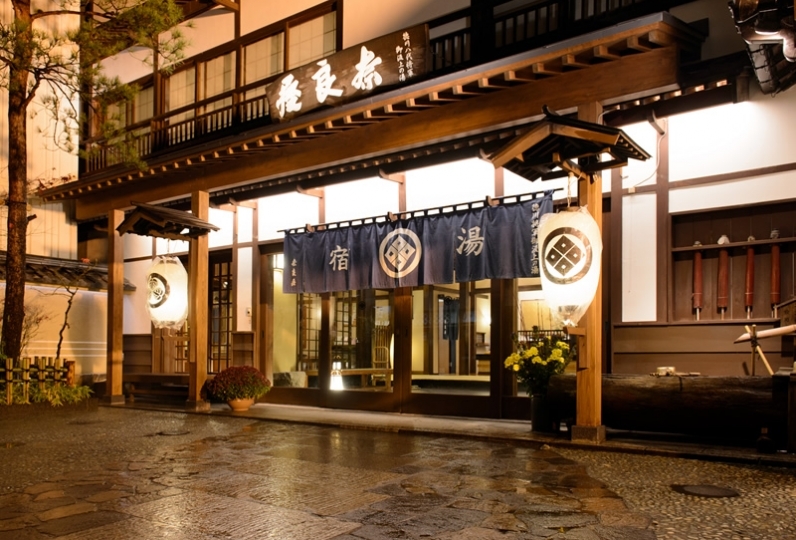 At Shin-ki, located close to Tomioka Silk Mil, they serve silk kaiseki course made with silke powder and mulberry leaves, which is highly acclaimed. thank you for helping me. The room was very spacious and the view was amazing. The meal was delicious, but the amount was too much to eat. I'm sorry. I am indebted to everyone in charge of customer service. It seemed that my 4 year old grandson was very satisfied. Room was spacious (Waza special room) It was comfortable. 2 baths with superb views located on the top floor, 800m above sea level. 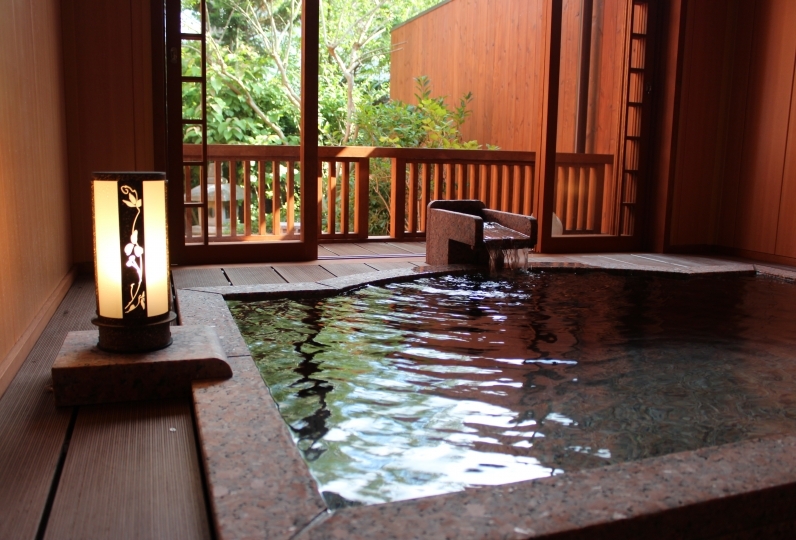 An indoor bath overlooking Mount Akagi and Nikko Mountain Range. 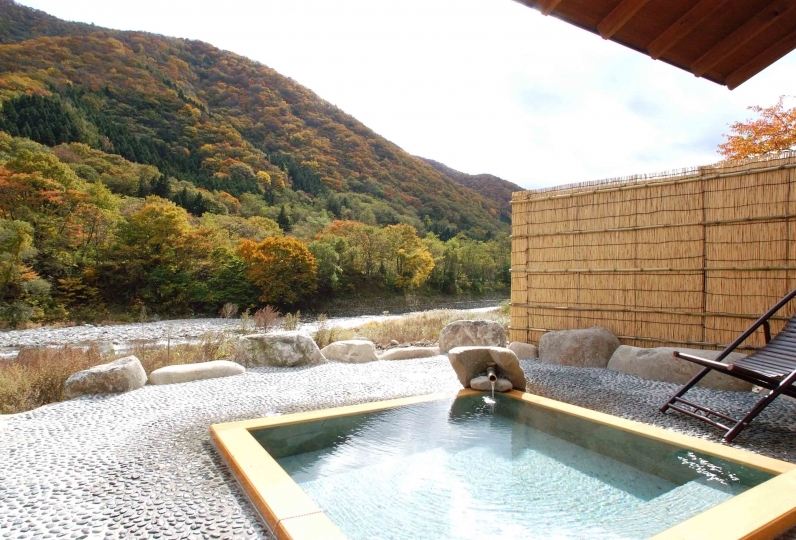 An open-air bath with panoramic view looking out as far as Mount Tanigawa. 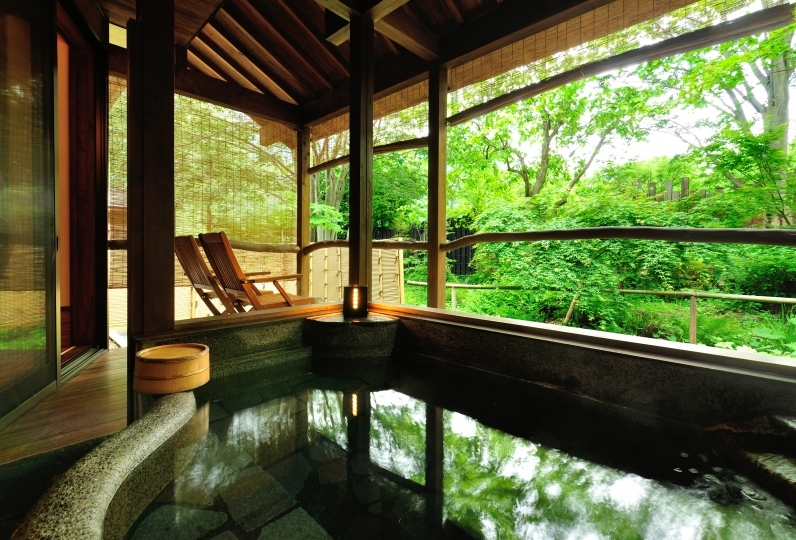 An indoor bath with an open atmosphere is lit up by the morning sun. 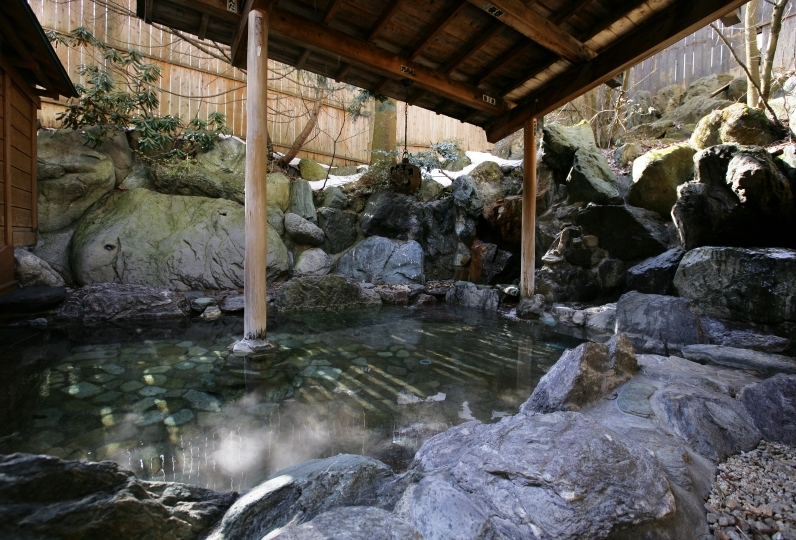 A wooden open-air bath where the new greenery, cool winds, autumn foliage and snowy scenery tell of the passing of the seasons. Located by the public bathing area on the 6th floor. Why not enjoy a glass of premium beer after your bath? located on the first floor. 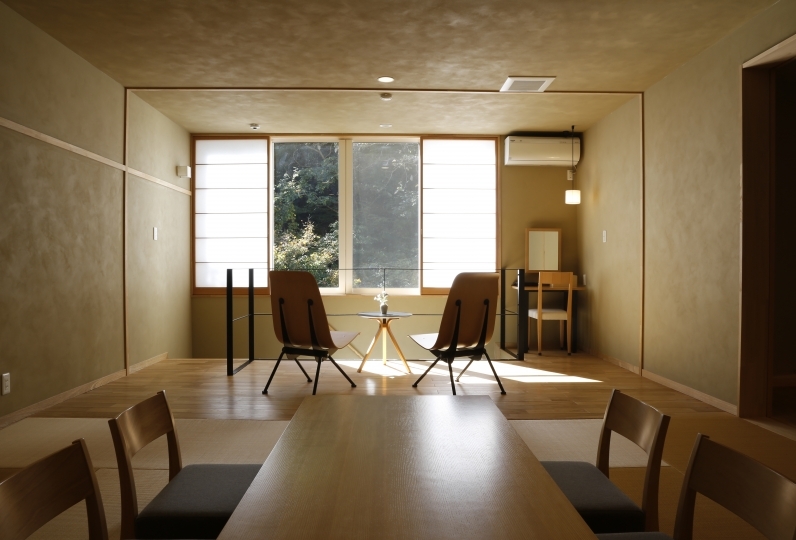 Enjoy a cup of aromatic coffee while gazing out at the flocks of birds. 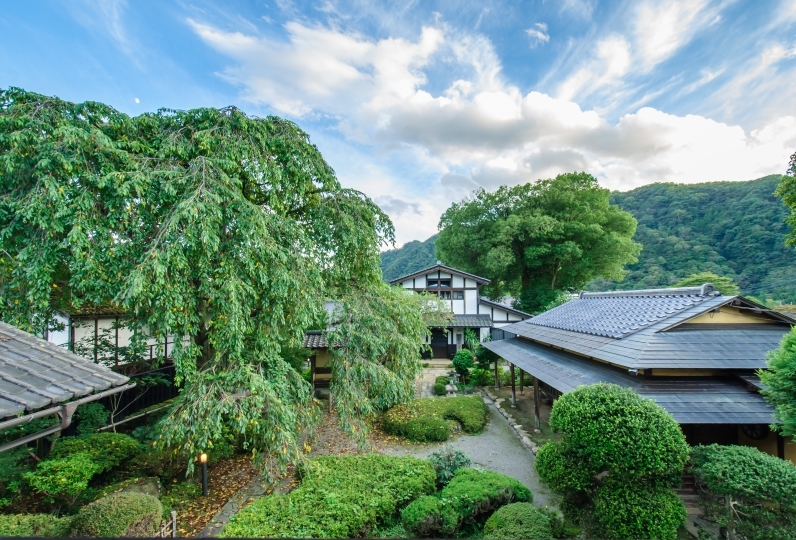 From JR Shibukawa Station on the Joetsu Line, take the bus bound for Ikaho Onsen and alight at Ikaho Bus Terminal (25 minutes). 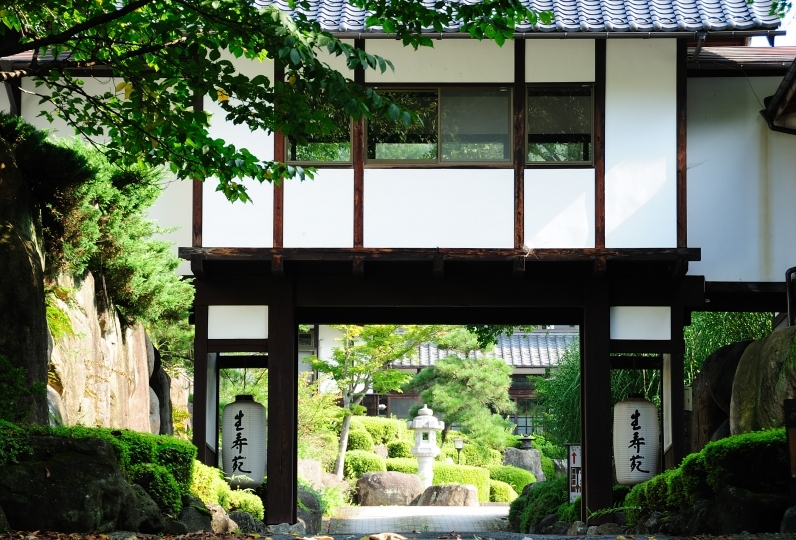 It is a 2-minute walk from there.